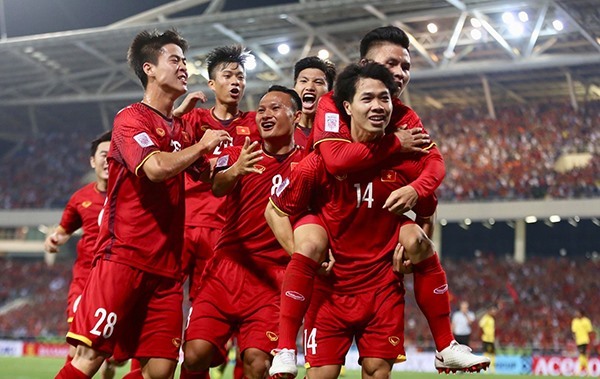 HÀ NỘI — Việt Nam will take part in the King’s Cup 2019 in Thailand in June. Việt Nam, world No 99, will be up against El Salvador (73) and India (103) and hosts Thailand (115) in opening match on June 5. The results of the annual tournament, which fall on FIFA Day, will affect their world rankings.